Silicon Valley-headquartered AngelList has announced the launch of its Syndicates platform in India. The Syndicates platform allows investors to invest in promising tech startups alongside experienced VCs and angel investors. Syndicates allow experienced technology investors to create a single investment fund that raises money from institutions and other angel investors. “We made sure Indian investors and syndicate leads have access to all of the tools that US investors do to view their portfolio and find new investment opportunities. 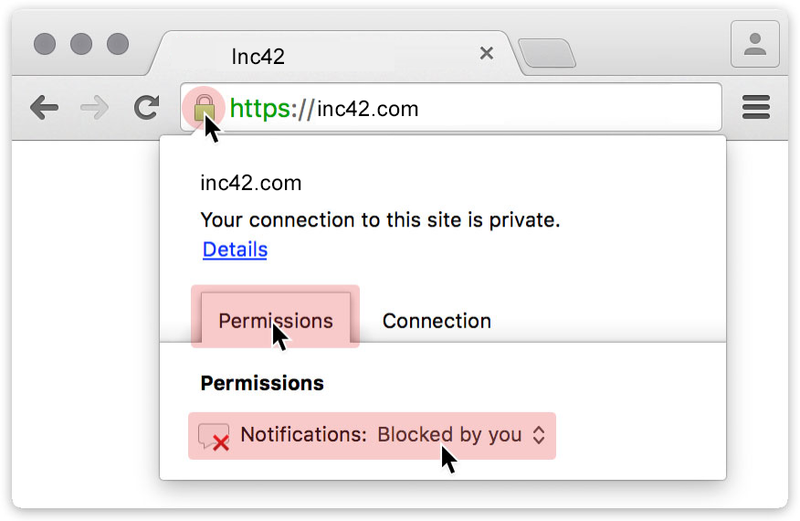 As a platform, AngelList supports syndicates in the US, Europe/UK, Canada, and now India. Indian residents who meet US accreditation requirements will also be able to back U.S. syndicates and further expand their deal-flow,” Sridhara added. As claimed on the AngelList blog, Syndicates come with a host of benefits. For instance, like VC funds, it offers experienced investors the chance to earn carried interest on their allocation. Furthermore, syndicate leads can pool capital from other backers in the ecosystem, thereby increasing their returns by up to 5x by earning a carry on this amount. For new backers, Syndicates for India would ensure easier access to top-tier deal flow as well as private deals led by experienced investors. It will also benefit startups by offering them access to hassle-free, single cap table entry fundraise. Essentially an angel investor, who until now could write only one $15,699.8 (INR 10 Lakh) cheque to a startup, will henceforth be able to lead a syndicate and pool more capital from other backers, all the while having only one name added to the cap table. According to the blogpost, the Syndicates programme was originally introduced in the US in 2013. As part of the India launch, AngelList claims to have gathered the support of bigwigs from the Indian startup ecosystem, including FreeCharge co-founder and former CEO Kunal Shah, Saama Capital co-founder and Managing Partner Ash Lilani, among others. Approved backers on AngelList will get to participate in investment deals led by established investors like FreeCharge co-founder and owner of Tandon Group Sandeep Tandon; Shalini Prakash, Venture Partner at 500 Startups, Kalaari Capital’s seed funding platform K-Start and others. 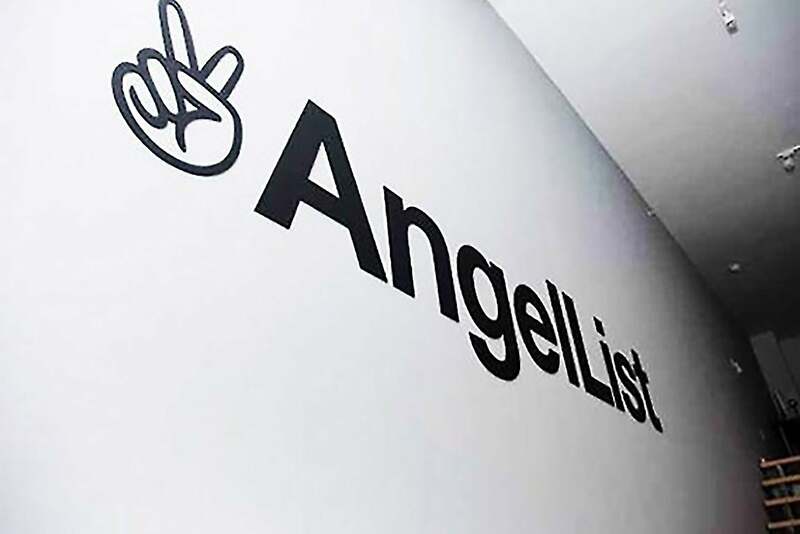 Founded in 2009 by Naval Ravikant, AngelList is an online platform that allows startups to raise capital from accredited investors. It enables investors to put in as little as $1,000 alongside accredited backers through investment syndicates. In October 2015, the Silicon Valley-based platform entered into a partnership with China’s third-largest private equity firm, China Science & Merchants Investment Management Group, to power a $400 Mn seed fund called CSC Upshot. At the time, it was reported that CSC Upshot was one of the largest Seed funds to have existed to fund companies at such an early stage. In August 2016, AngelList appointed Utsav Somani (an angel investor and former LetsVenture executive) as an Advisor to spearhead its operations in the country. Over the years, AngelList has facilitated investments in a number of India startups such as ClearTax, DocTalk and Squad. By launching Syndicates for India, AngelList is looking to enable more Indian startups to raise funding, while also allowing investors to gain access to the top investment deals in the ecosystem.